As a Member of the Waikato Sport Fishing Club you are an Affiliated member of the New Zealand Sport Fishing Council, Check out this offer below! This entry was posted in Club News, November 2018 on November 18, 2018 by Newsletter Editor. This month we have the pleasure of hosting a very experienced Raglan local and WSFC Club Member – Graham Hubert. Graham Hubert aka the Raglan Wharf Seagull from the good ship Barbara Drawn and Bubbles has fished inside and outside the Raglan bar for over 55 years. He was the area reporter for a National Fishing magazine for 15 years so he has plenty of experience to pass on and stories to share. This entry was posted in Club News, Club Nights, November 2018 on November 12, 2018 by Taryn Olsen. Hello fellow fishers. I want to give you an update on what your new committee has been up to since being elected at the AGM. 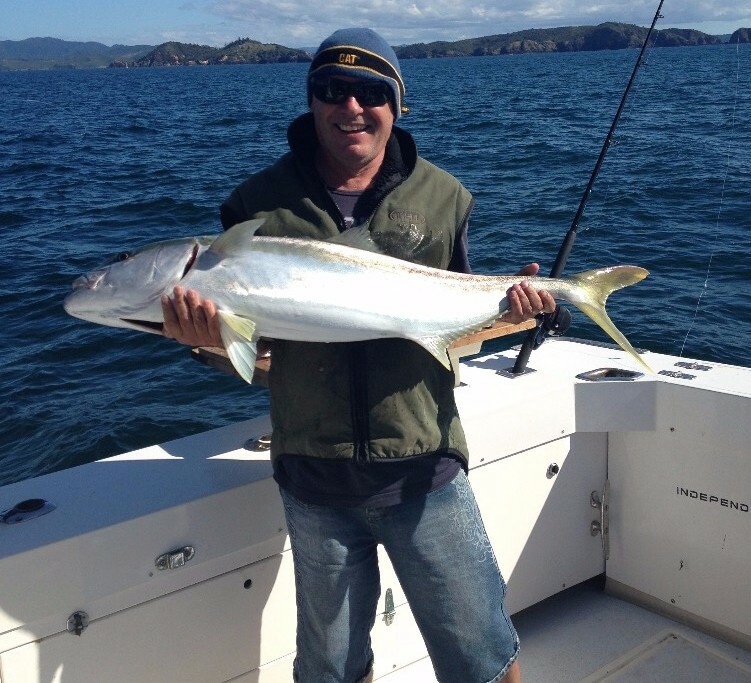 Firstly we would like say congratulations to Bob Gutsell on his appointment as the newly elected president of the New Zealand Game Fishing Council and we would like to thank him coming back on the committee as his knowledge and experience has been invaluable with helping the new committee get up to speed with the workings of the club. Bob Gutsell and myself attended the Manu Bay Working Group on the 17th of September, along with the Raglan Sports Fishing Club as well as Iwi, Waikato District Council, Waikato Regional Council, Manu Bay Board Riders Club and other interested parties. It was a very positive and interesting afternoon. Do nothing and leave it as is. Just maintain the boat ramp by removing the rocks that end up on it. Removing the rocks placed in front of the wall that have created a ramp for water to go up and over the break wall. Build a concrete cap on top of the break wall to stop water going over the break wall. By end of the day majority agreed that approaching Council to look at the feasibility of Option 3 was the preferred starting point. We are still waiting on the workshop notes to confirm the next actions. We will have a working bee to clean up the club rooms exterior and interior and also to start painting the internal entrance and bar area. The date is the Sunday 2 December from Noon. Please come along if you can. It would be much appreciated. Bring step ladders, sanders, sanding poles, painting rollers, brushes and trays. We will have a BBQ and free refreshments for all that turn up to help. We have also been applying for grants to put in a Disabled Toilet and a ramp access to the clubrooms as well as paint and new lighting. We will keep you posted on how we get on with the grants. We are all set for Shelly Beach family fishing comp on the 3rd November with Fullon Fishing as the main sponsor. We are looking forward to seeing you there. The Committee agreed there will be no Snapper /Kingi Classic in November this year due to conflict with many other tournaments on in November. The Big Four Competition dates are confirmed for the 25th to the 27th April 2019. We would like to thank Graham Hurbert the crew for sponsoring the Barbara Dawn Gurnard challenge and we look forward to seeing lots good size gurnard weighed in this season. Please refer to this newsletter and the website for the rules and the prizes for this challenge. This entry was posted in Club News, October 2018 on October 8, 2018 by Newsletter Editor. Thanks to those that attended our AGM on Saturday 18th August and voted in the new committee. Your new committee is listed below. We are all looking forward to making the club what you want and we will be in touch soon to talk to you about our ideas for this year. If any other members would like to join the committee or help the committee, please contact us. We appreciate the support. 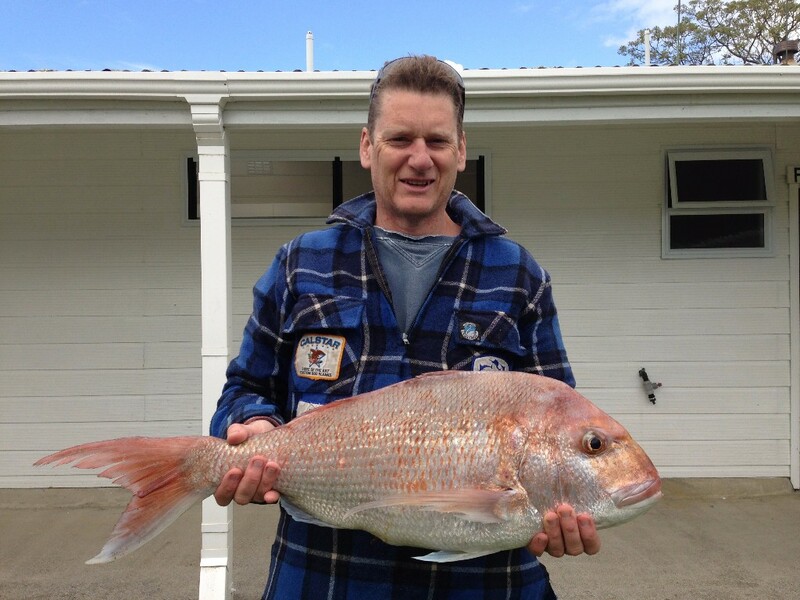 president@waikatosportfishing.co.nzTony has been a club member since 2013 and was a committee member last year. 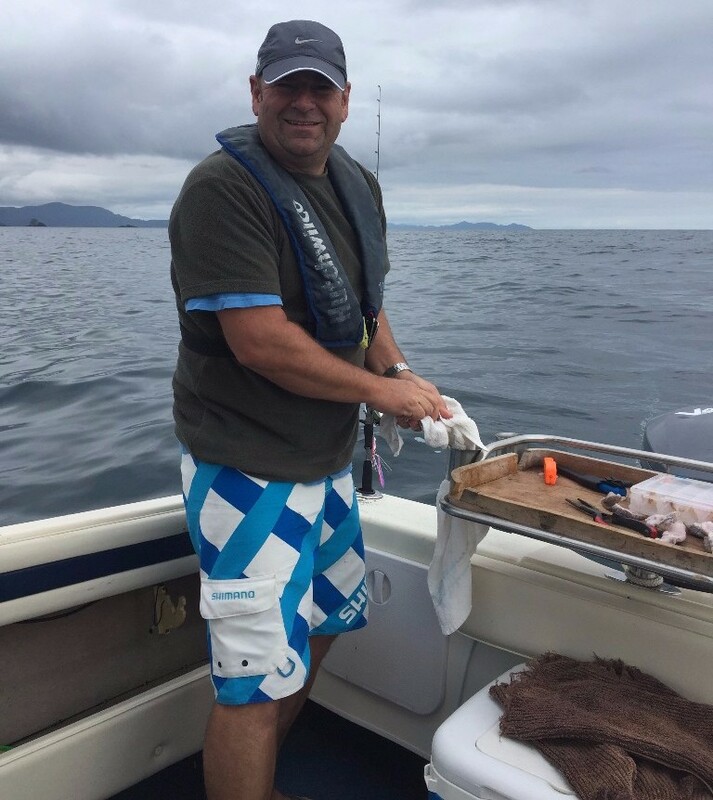 vice-president@ waikatosportfishing.co.nzTony has been a club member since 2015 and has been on the committee for the last two years. 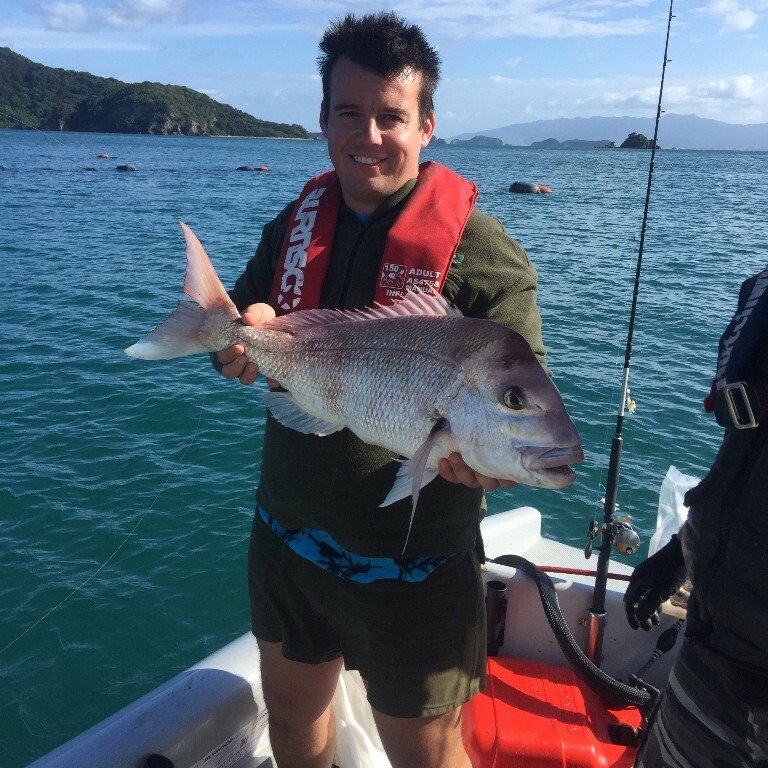 secretary@waikatosportfishing.co.nzGrant has been a club member since 2016 and this will be his first year on the committee. 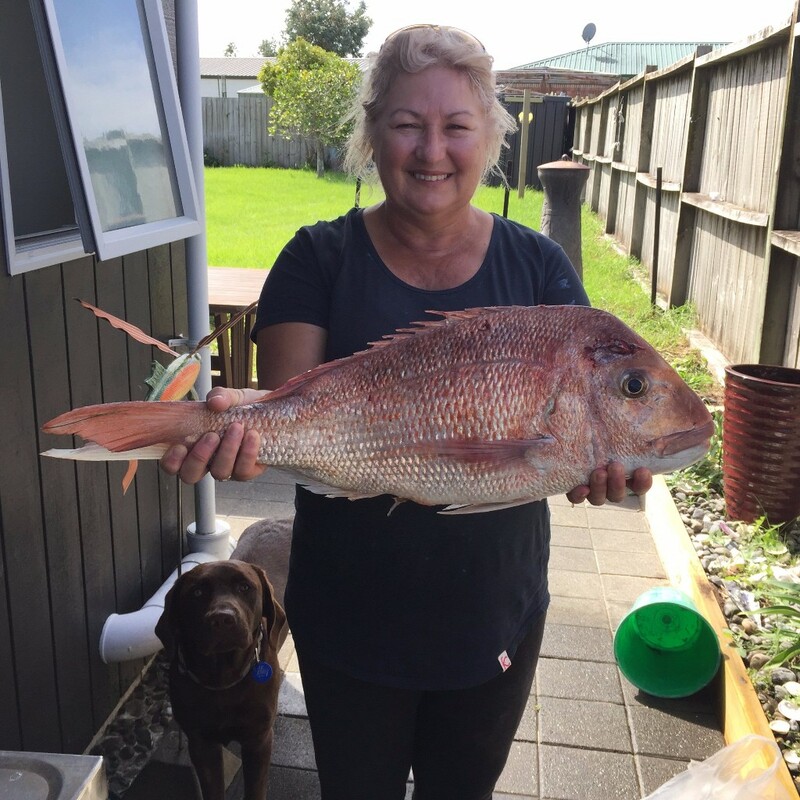 treasurer@waikatosportfishing.co.nzJulie has also been a club member since 2013 and has been on the committee for the last three years. 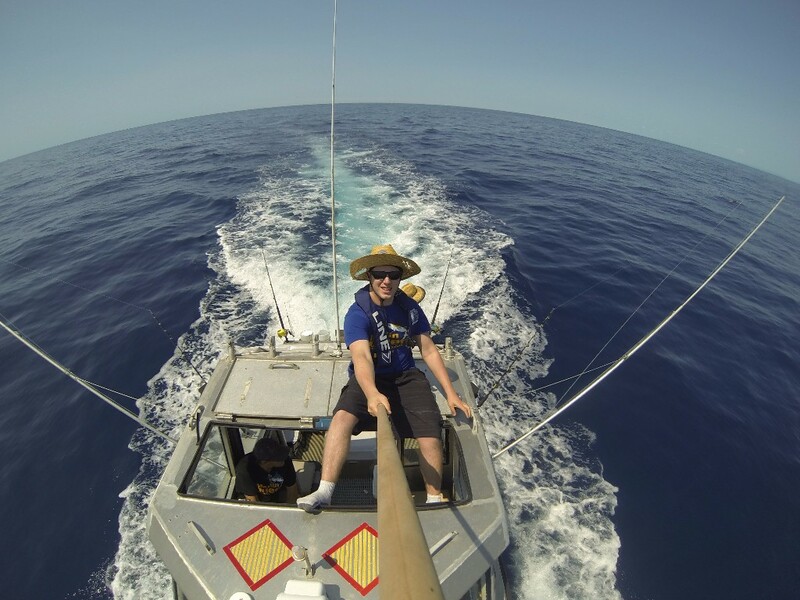 webadmin@waikatosportfishing.co.nzTaryn joined the committee at the age of 15 and has been on the committee for the last ten years. Committee MemberColin has been a club member since 2001 and this will be his first year on the committee. Committee MemberBob is a founding member and past president of our club. Bob will be our NZSFC club representative for the next season. hallhire@waikatosportfishing.co.nzMike has been our Hall Manager for the last 6 years managing the day to day hireage of our club hall. This entry was posted in Club News, September 2018 on September 3, 2018 by Taryn Olsen. Please find attached the Gamefish Tagging Newsletter. Please circulate this to your members. This is important as the address for the tags has changed. Please make sure that your records officer or person responsible for returning the completed tag cards has this information so they will use the new MPI postal address in the future. This entry was posted in Club News, September 2018 on August 23, 2018 by Taryn Olsen. Please find enclosed the latest Hooked Up magazine edition 16. 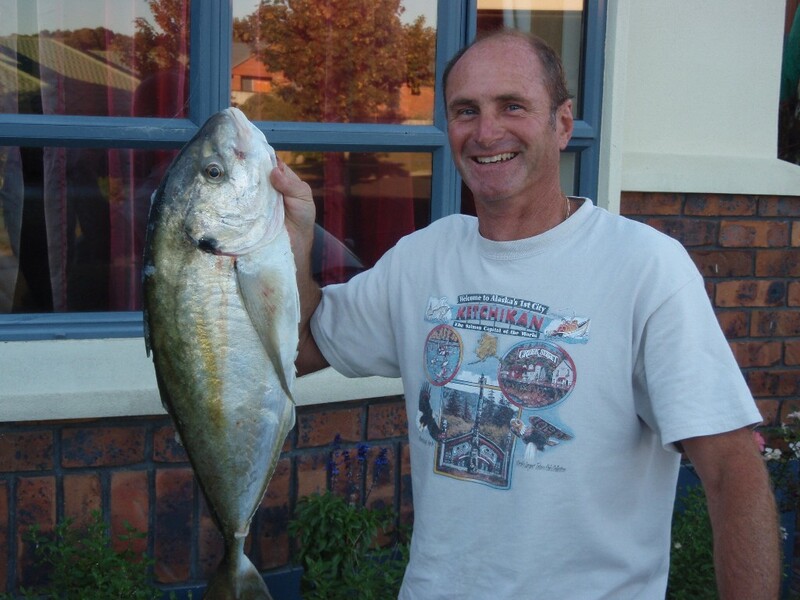 The New Zealand Fishing Academy is founded by Joe Dennyhy who wants to establish a learning and teaching environment free from hard sells and bought opinions. Each class has a maximum of 30 seats, so there’s time and space to learn hands on about rigging, knots and presentation. Nathan will be instructing two types of classes focusing on how to target Snapper, either with Skutes or with softbait. The first hour consists of Nathan teaching and passing on his knowledge, and the following hour, it’ll be hands on questions and knot tying etc. Follow the links below to secure your spot via Eventfinda. This entry was posted in Club News, Club Nights, July 2018 on July 21, 2018 by Newsletter Editor. App available to make good use of your fish heads. Utilization of our fish is conservation of our fish. environment, and some are horrified by the blatant waste of food. The vast majority of fish eaters in New Zealand eat only the fillets, meaning thousands of fish heads and frames are dumped at sea, on beaches, buried in the garden or simply end up in the trash. Most of the folk that discard the heads and frames will never be convinced of the joys of picking at a fish frame or sucking on a fish eye. How-ever there are thousands of Kiwis that would gladly take fresh fish heads and frames and feast on the sweet succulent meat. Utilization = More fish in the water. market and buy some commercially caught fish – fish that may have been caught in a destructive trawl net. So each extra meal gained from utilizing all the fish, reduces the need to take more from the sea. So you want some free fish heads and frames? – here’s what you do. Go to freefishheads.co.nz and click on ‘Register for free fish heads’ fill out your details and your done. Next time someone in your area has unwanted fish heads they’ll give you a call and you grab the fish heads off them – sweet as! I’m sure you’ll be grateful for the fish heads, but it’s illegal to pay or trade goods for recreationally caught fish. But if you feel the need to koha or give something back, make a contribution to LegaSea who are working for more fish in the water. This entry was posted in Club News, July 2018 on July 2, 2018 by Taryn Olsen.